Thanks to some sweet course adjustments and extensions by our pal Micheal Boedigheimer (@landsoftly) from Yeah You Ride!, we have a really challenging and technical new section of our NOLA CX practice course at City Park. 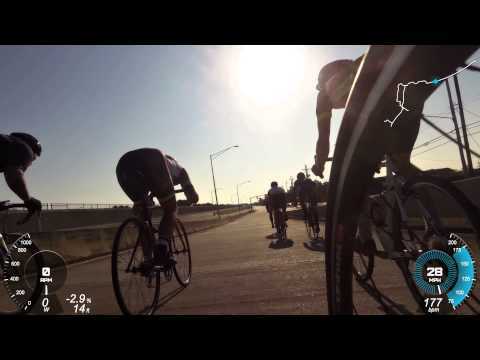 For anyone interested in getting out to see the course and hit some practice, the Strava segment is below. 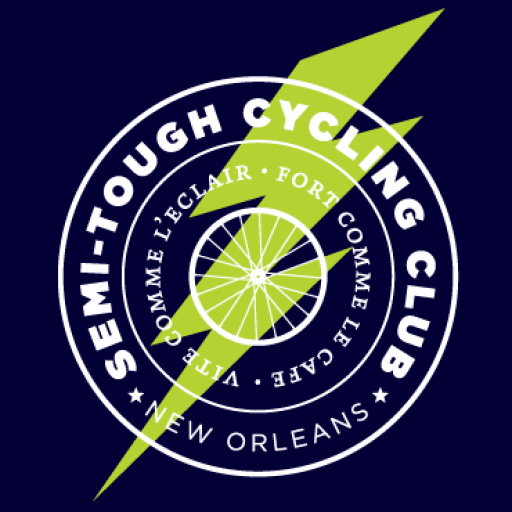 The best way to get involved in NOLA CX is to show up to one of our practices: Women’s practice is Sunday at 7:30am (Note that the course is open for all, but please give the women space to handle their business), and our open skills practice and training race is Thursday afternoon – practice at 5:30, race at 6:30. Also getting kicked off for the fall is one of our favorites – “Daddy Day Cross” – Sunday’s at 9am. Bring your bike, bring the kids with their bikes… and bring the donuts. Totally unstructured fun for all – open course for laps, and we make sure someone is always minding the little ones, mainly so they don’t eat all the donuts. 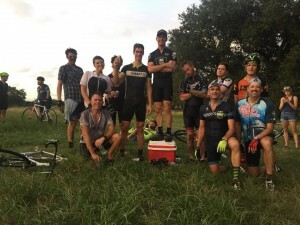 The best way to stay up on all the news is to join the NOLA CX Facebook group.